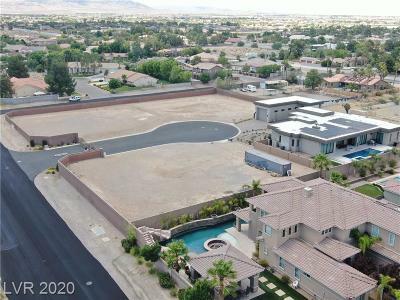 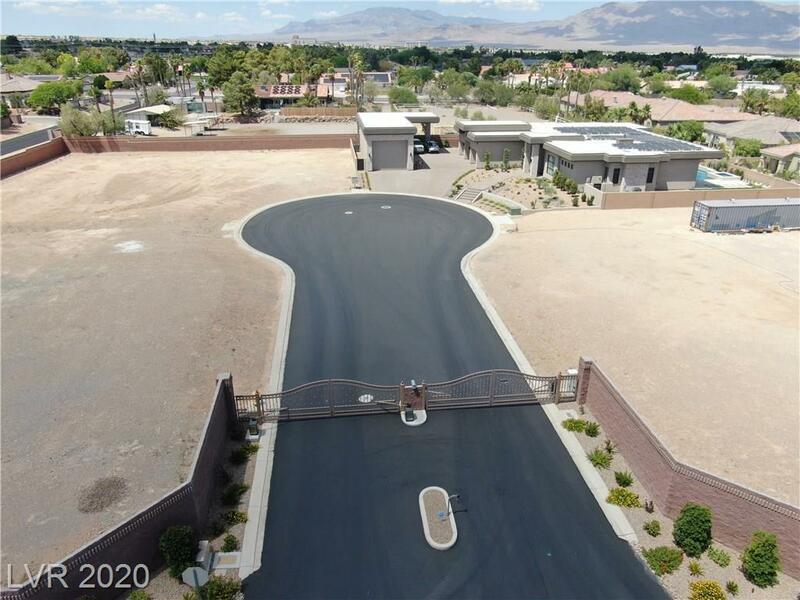 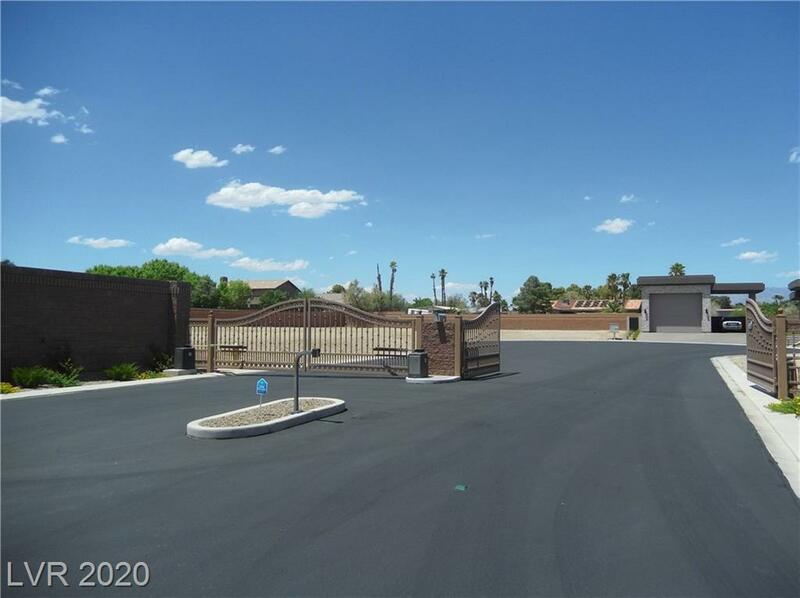 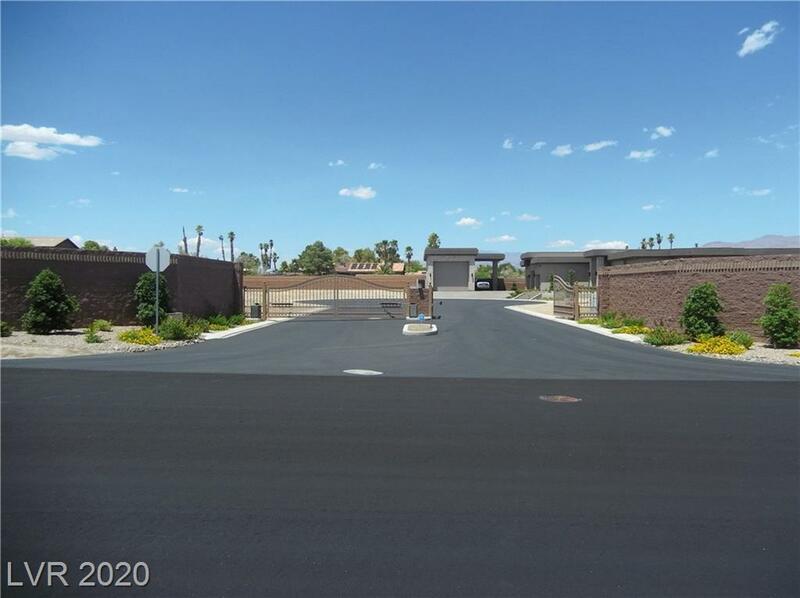 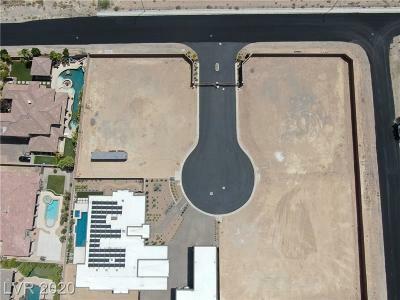 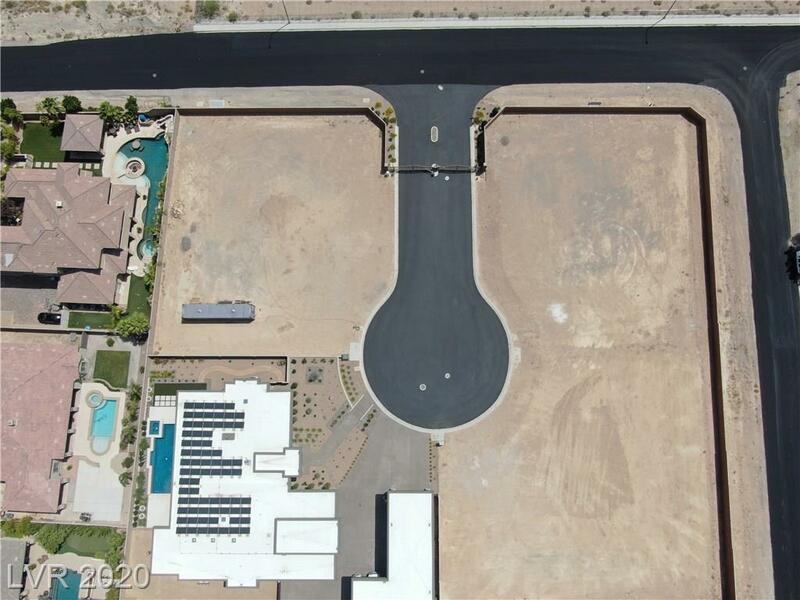 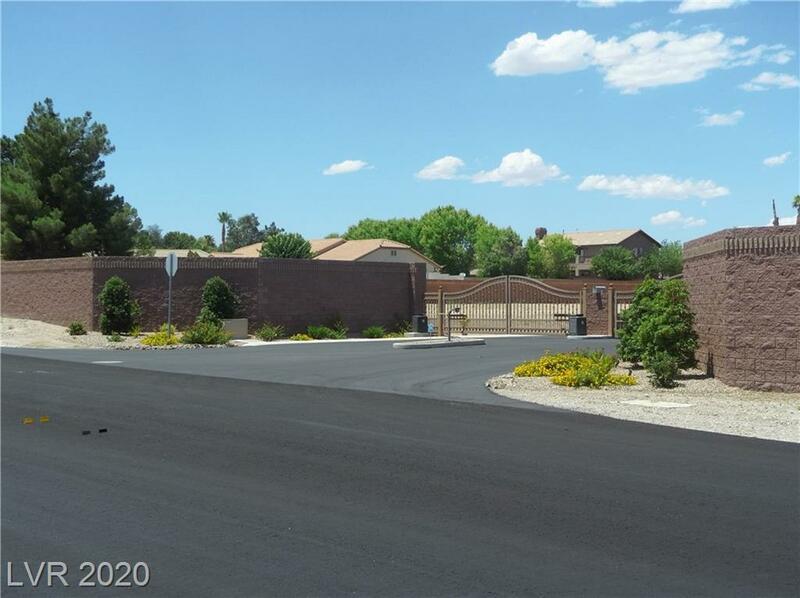 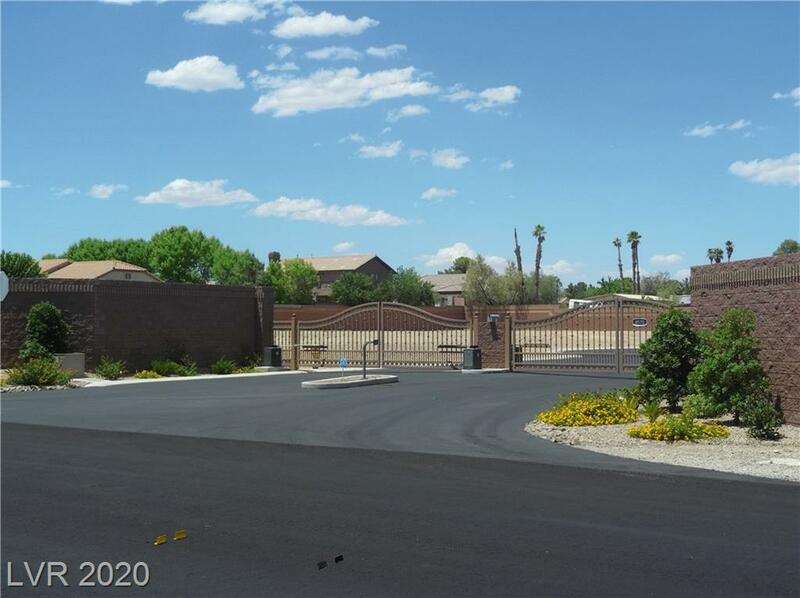 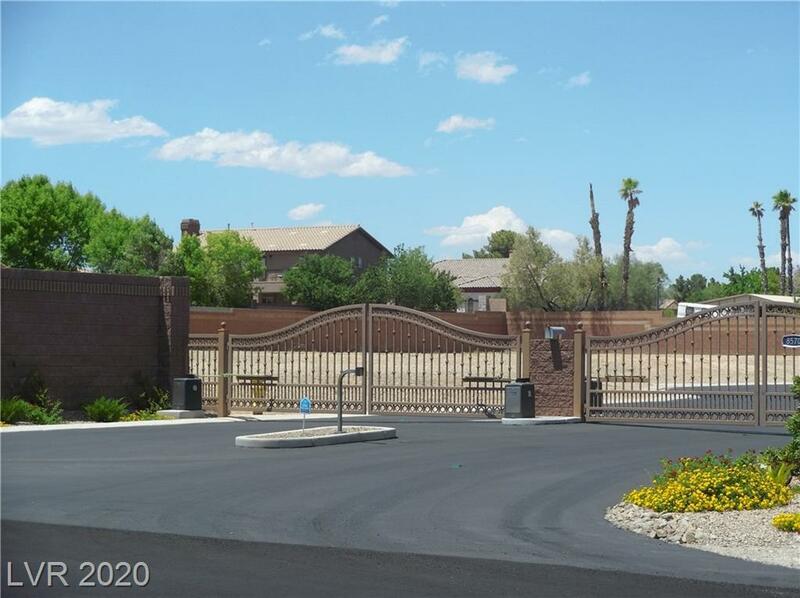 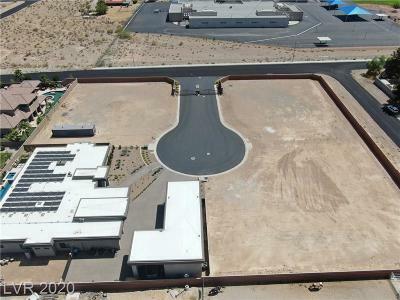 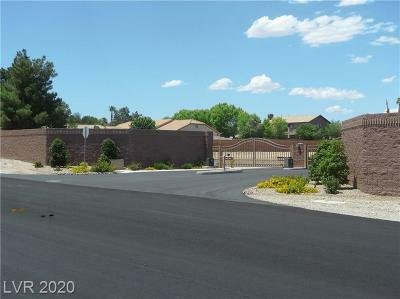 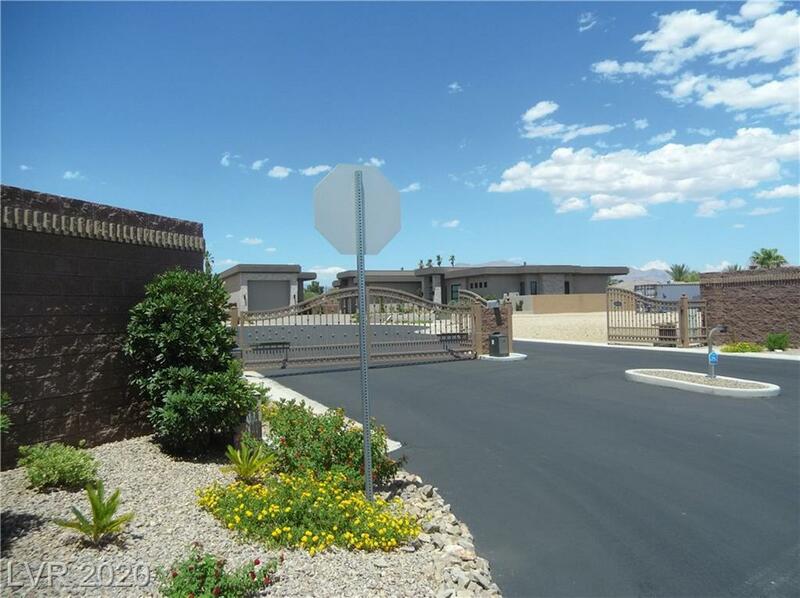 Lot #1,.6ac lot in a SUPER location and VERY quiet neighborhood. 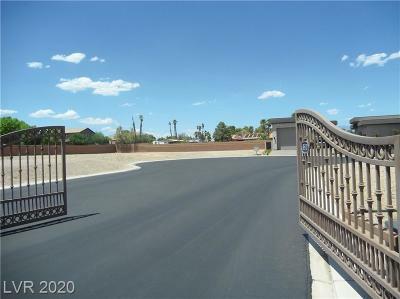 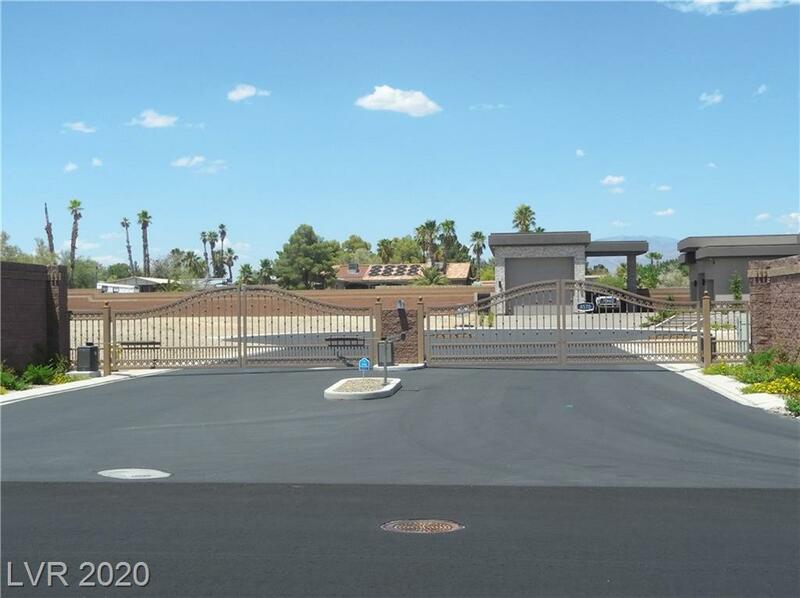 Amenities include ALL utilities, curb and gutter, pavements, Estate gates, completely walled Cul-de-Sac. 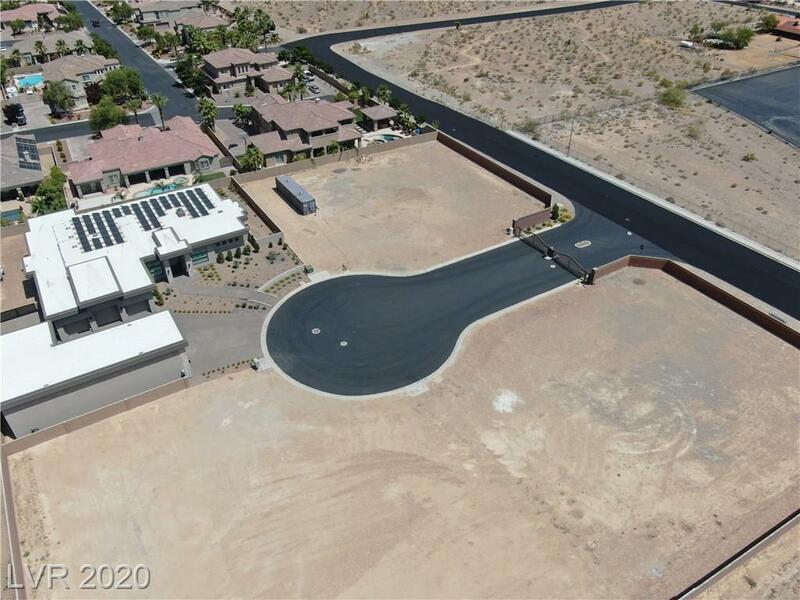 Lot 3 is currently under construction of 4700sq' single story home with Detached RV garage.